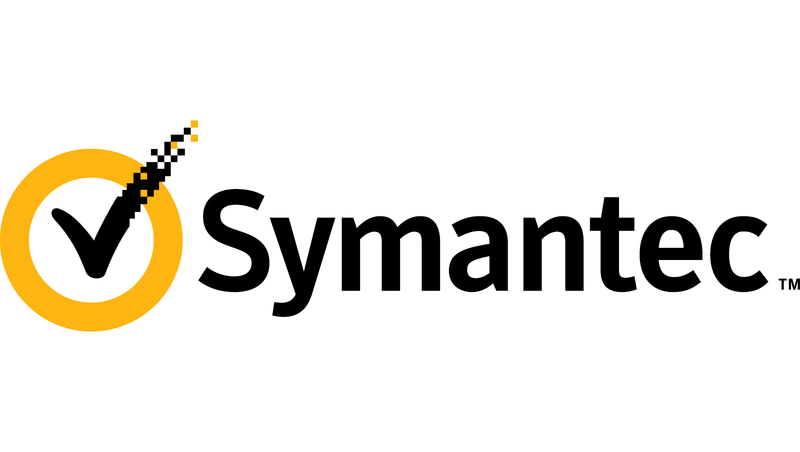 Interested in the specifics of Internet Security? Want to take a look at risk and what businesses are at risk? Take a look at this link. 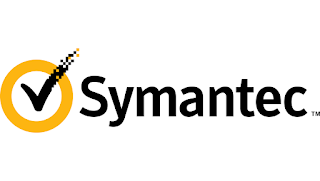 It's Symantec's Security Threat Report & it is a fasinating and enlightening read. The pdf file is available at this link.